Bowling World Open was all finishied. 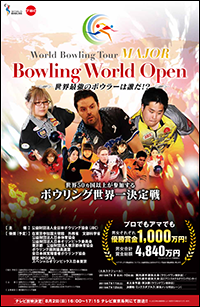 Copyright(C) 2015 JAPAN BOWLING CONGRESS. All Rights Reserved.